A world-class environment, gigabit internet, top tech colleagues & entrepreneurial support for startups and tech workers. 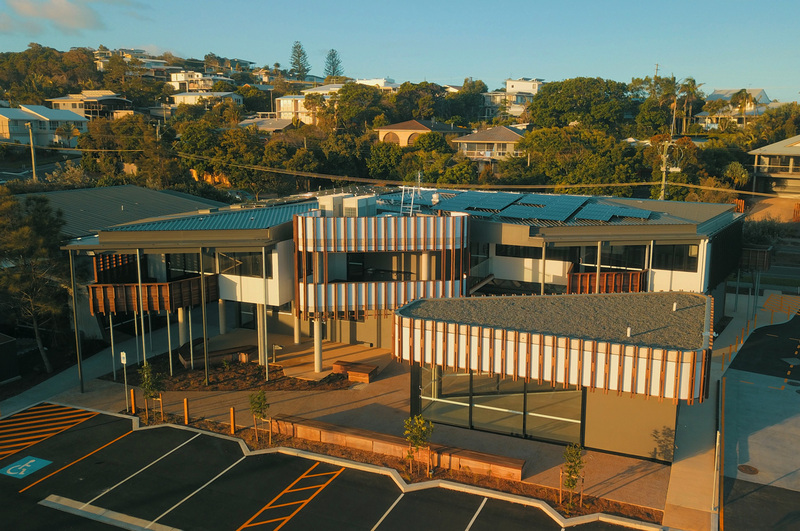 The Digital Hub is a new, purpose-built facility designed to house multiple technology companies and individual workers in an open, modern environment suited to collaboration and co-working. The Hub’s flexible environment accommodates a mix of emerging and established technology enterprises as well as individual entrepreneurs. Explore this purpose-built facility via the image gallery, 3d tour and floorplans. 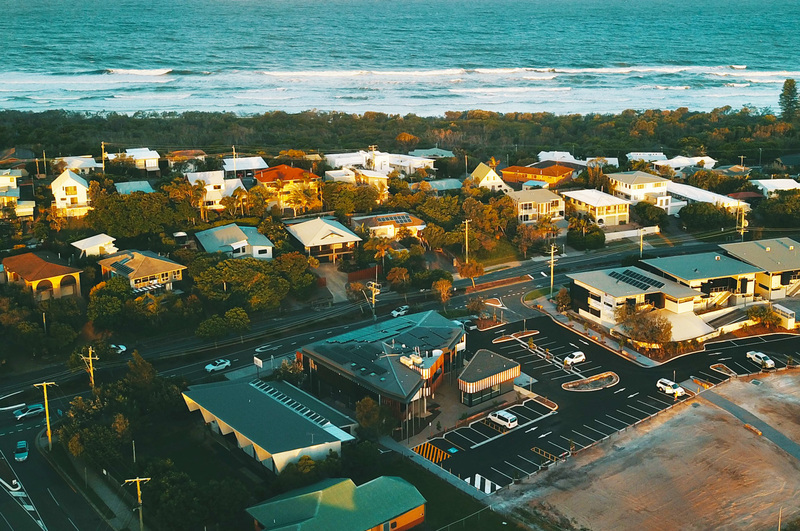 The Hub is located in Peregian Beach. Learn more about this beautiful beachside location.